As a Vampire being hunted was nothing new. Finding out that I had to save those that were hunting us was! Katrina is thrust into something she never could have imagined growing up in the aristocracy of Europe. Once the fashion of the day, and girlish gossip filled Katrina and her new friends days, but their lives changed the instant their race was threatened and they were chosen as the Five, and the protectors of not only the vampire race, but all the peaceful races of the world! Katrina, the Beginning book one, chronicles the story of Katrina from the age of seventeen in the series - Royal Blood Chronicles - it's full of romance, friendship, adventure and betrayal in a fast paced, fun read. It's filled with strong female characters in a lush, beautifully drawn fantasy world built and wonderfully written by Elizabeth Loriane. 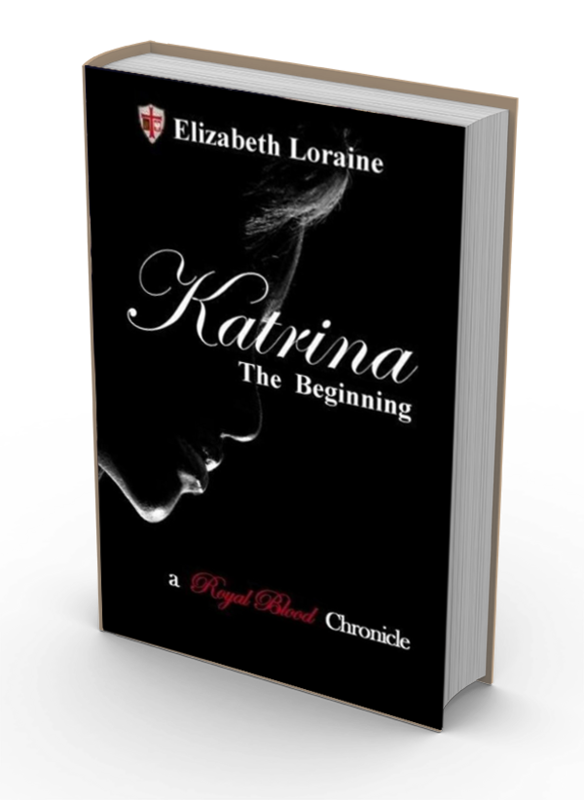 The blog tour for KATRINA, THE BEGINNING (Royal Blood Chronicles, #1) by Elizabeth Loraine is now accepting tour hosts. The Tour is scheduled to run from September 23rd - September 27th. Monday - Friday. The tour will consist of reviews, author interviews, excerpts, guest posts, Individual giveaways and a tour wide giveaway. 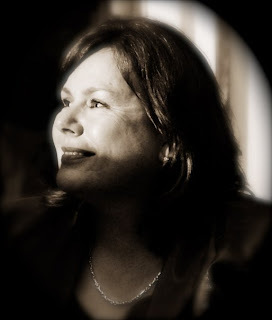 All review copies will be provided in either print or eBook format by the author. I grew up in a small northern Minnesotan town married my high school sweetheart, had two beautiful children and as soon as we could we moved to a warmer climate. I have worked with my husband building and decorating custom homes for years. After loving every kind of vampire book, movie and series since I was a child, I decided that I wanted to know more. I can write a book I thought, how hard can that be? Well....it wasn't as easy as I thought, but I stuck to it, and finished my first book Royal Blood Chronicles Book One in August 2009. I now have six books in the series and am about to release book two of my new series Phantom Lives. My parents always told me that I could do anything that I wanted, work hard, and do it right. I believe that, and live that every day. I started writing this new vampire series for teens and their moms because I wanted something different to read. I was tired of all the modern versions of vampire books, there had to be more to these long lived beings. Where had they been, what had they seen? I wanted, no I NEEDED to know more, so Royal Blood Chronicles was born! As in Royal Blood Chronicles, Phantom Lives features strong female characters and action and adventure mixed with romance, friendship and a historical backdrop. I hope you enjoy them.